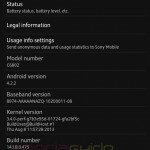 Talking of firmware updates Sony is releasing them too fast now, in previous two days we have seen Sony rolling 4.2.2 10.3.1.A.0.244 firmware update for Xperia Z, ZL and ZR. 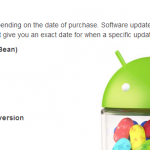 Though Xperia ZR got it’s first android 4.2.2 update. Just now we have seen Xperia Z C6802 HSPA+ version has received an Android 4.2.2 14.1.B.0.471 firmware update over its previous 14.1.B.0.461 firmware version. 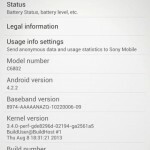 It is the first update for Xperia Z Ultra. 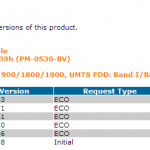 14.1.B.0.471 firmware update confirmed in Hong Kong, Malasiya. Rest regions will also get it soon. 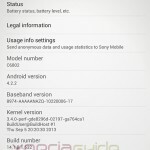 Xperia Z Ultra C6802 Android 4.2.2 14.1.B.0.471 firmware update seems to be a minor update over the stock 14.1.B.0.461 firmware version. 14.1.B.0.471 firmware update is available over both PC companion as well as on SUS. 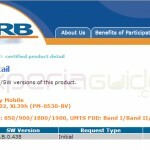 A little change in the kernel and baseband suggesting it’s just a minor update. 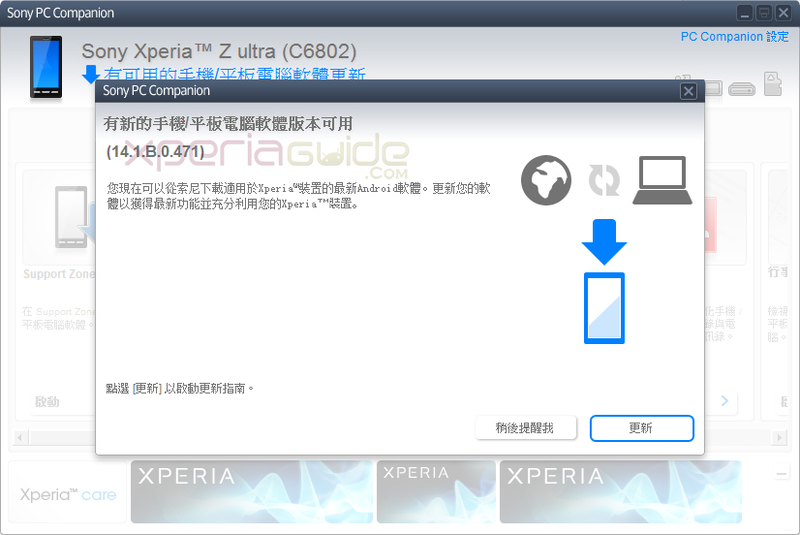 Connect your Xperia Z Ultra to PC Companion and look for a notification like this, if you have go it then proceed for update. First reboot after the update will take some time, so don’t panic. Thanks beenoliu 🙂 for above screenshots. If you haven’t got the update notification for 14.1.B.0.471 firmware update then you can install it by manual flashing. Still on this new firmware, old UI is there without X-Relaity support, thats weird huh :/ Still in settings Bravia Engine 2 is displayed. 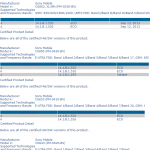 It is speculated that after the 14.1.B.1.493 firmware update for Xperia Z Ultra, X-Reality for mobile will come in phone, it may be seen with the launch of Xperia Z Ultra LTE version in September. 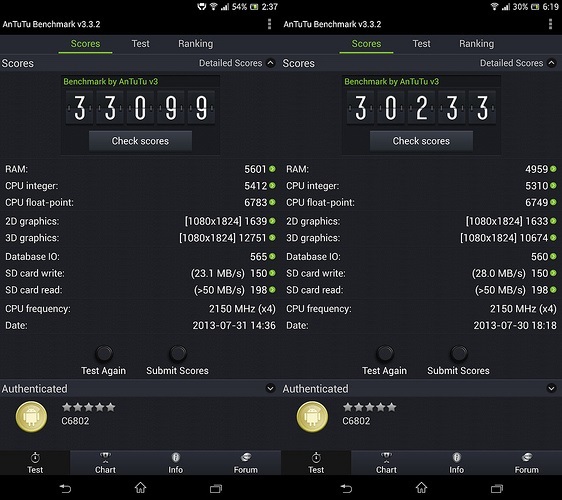 AnTuTu score has risen up to 33099 in 14.1.B.0.471 firmware update from 30233 in previous 14.1.B.0.461 firmware version. Camera quality improved a lot. Stylus input response has been improved now. 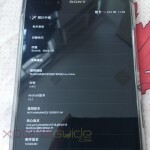 No root access is available till now on this new and previous firmware. 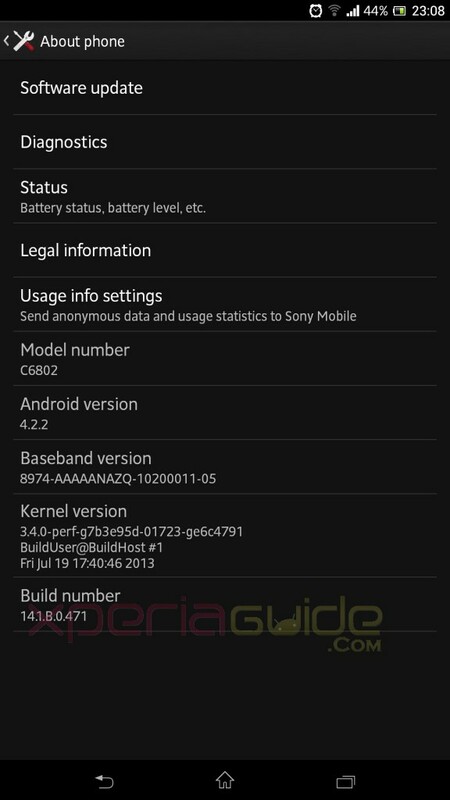 If you have updated your Xperia Z Ultra C6802, then let us know if you saw any more changes in the firmware or any bugs, all comments are appreciated.